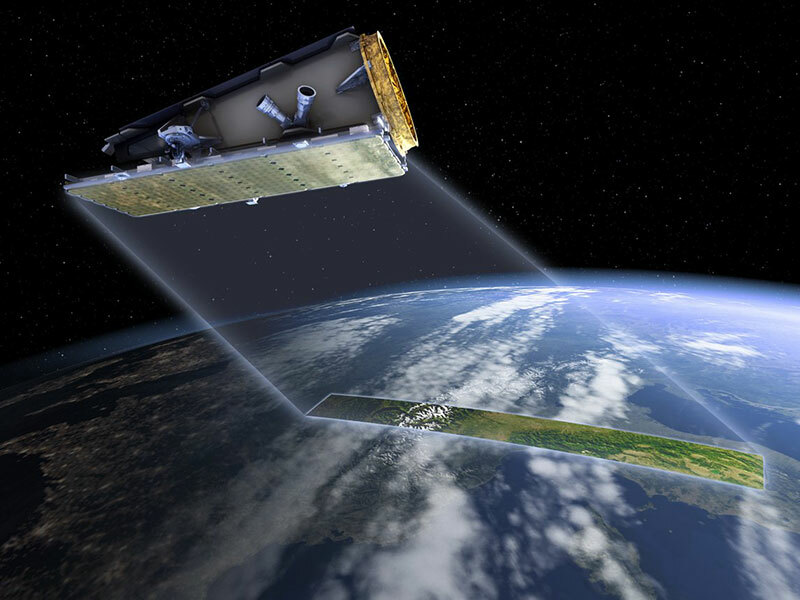 The CSIRO has secured access to one of the world's most sophisticated high-performance satellites, allowing Australian scientists and farmers to better monitor crops, check plant biomass and soil moisture and assess flood risks, among other benefits. Local scientists will have direct control over which data the satellite collects over our region. 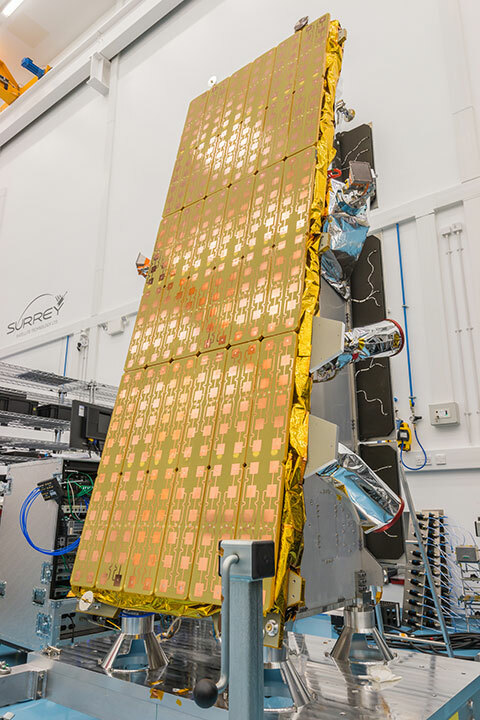 Developed by UK-based Surrey Satellite Technology Ltd (SSTL), and with a payload supplied by Airbus UK, the CSIRO says this S-band SAR technology is a significant advancement on current civilian satellite capability. "CSIRO and SSTL have agreed to a 10 per cent share of 'tasking and acquisition' time on the NovaSAR satellite," the CSIRO says. "Under the terms of the agreement, worth $10.45 million over seven years, CSIRO has the right to direct the satellite's activity over Australia, download and process data, and make these data available to the wider research community." Federal Minister for Industry, Innovation and Science Arthur Sinodinos says the agreement is a timely investment in Australia's space capability. "Australia is one of the largest users of ‘Earth Observation from Space’ data world-wide, with satellite data underpinning more than 100 state and federal resource mapping and environmental monitoring programs across Australia," he says. "This agreement will allow CSIRO, via its national facility management capability, to strengthen Australia's delivery of excellence in science and innovation. It will help CSIRO lead our nation's development in the technical and analytical capability of modelling, monitoring and analysing our natural resource management and approaches to infrastructure. "This will also lead to better and more informed support for policy and decision-making and, ultimately, our economic development as a nation," Sinodinos says. CSIRO executive director of digital, national facilities and collections Dr Dave Williams says the deal represents a significant investment in Australia's space capability. "The aim is to manage the The NovaSAR satellite as a natural extension of the significant role CSIRO already plays in managing a range of National Facilities, on behalf of the Australian community of scientists and for the benefit of the nation," Williams says. "Because we'll be able to direct the satellite's activity, it provides significant opportunities to support a wide range of existing research, further develop Australia's earth observation data analytics expertise, and create new opportunities in the field of remote sensing." There should also be the knock-on effect of building stronger research partnerships between the government, universities and the wider space industry in Australia. Surrey Satellite Technology commercial director Luis Gomes says the NovaSAR-s system provides revolutionary technology to deliver imagery at any point on the globe. "Our partnership on the NovaSAR mission with CSIRO will greatly enhance Australia's sovereign Earth observation capability," he says. "The NovaSAR-S technology enables data collection 24/7, regardless of daylight or weather conditions, which is particularly important for this continent with an area with a tropical climate and a large coastline territory. "We look forward to working with CSIRO as one of our key partners over the next seven years to provide cutting-edge geo-spatial data for Australia's benefit." The NovaSAR satellite will be managed in the Space Program of CSIRO's Astronomy and Space Science group, which already manages the Australian Telescope National Facility (ATNF) comprising Parkes, the Compact Array and ASKAP.